VisualFare brings South of the Border foods to a new level of visual intensity. Steam machines, torches of fire for red hot chili peppers and branding irons for those fajitas and grilled tacos, really make things sizzle on film. Mexican food is outrageously popular and is often the subject of food photography. It is always chaotic with meats and gooey cheeses. 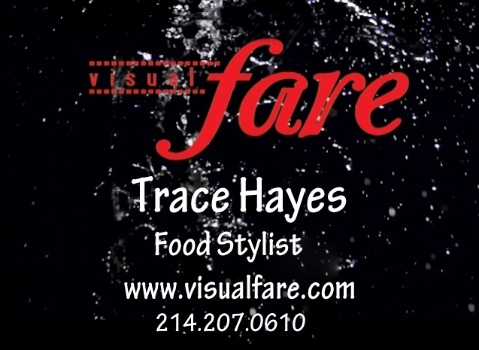 VisualFare designs food dishes that always look fresh and naturally enticing.